There goes another month, just zooming by! February has been one of the most unsuccessful months ever! I read only five books in February and I'm sad that I didn't like a lot of the ones I read. I only hope that I get more luck in March with my reading schedules and the books I read. I plan on reading some really great books in March, so that shouldn't be a problem! 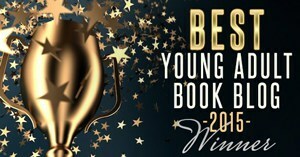 My favorite book of the month would have to go to The Glass Arrow by Kristen Simmons. Second place is Red Queen! These two books are just the perfect mix and boundary between high fantasy and a great, action-packed read! 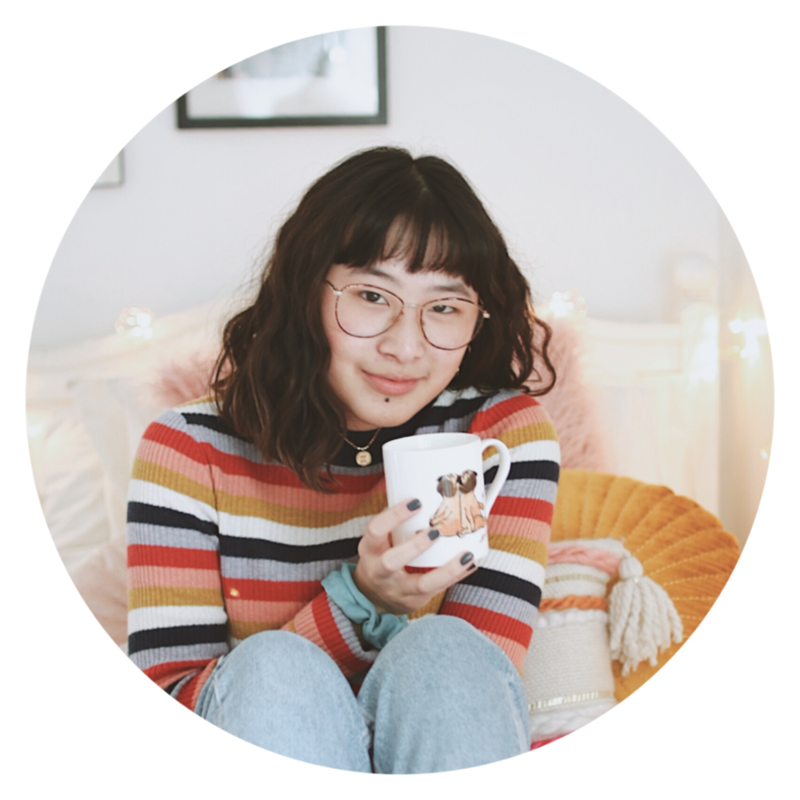 Pick them up if you've been wanting to get rid of a reading slump. 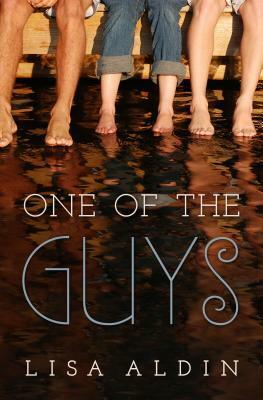 One of the Guys by Lisa Aldin was also a terrific read! I was able to meet Spencer Hill Press, the publishing company of the book over the previous weekend, and they told me all about the book. Perfect contemporary read with the slightest amount of drama. Half Bad was a DNF for me. Sorry you witch book people. And lastly, The Raven Boys wasn't bad at all! It just wasn't that great either and overall a very confusing book! I heard it get's better though so I will be continuing with this series. A great dark urban fantasy read! 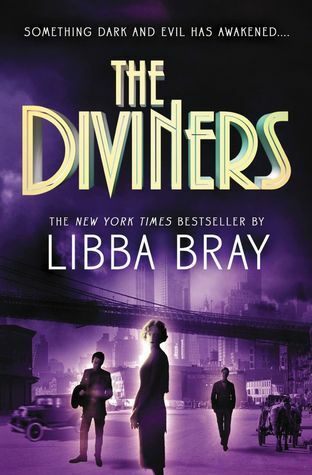 I'm reading The Diviners by Libba Bray for a buddy read with the awesome Diamond from Dee's Reads. I'm so excited for this one because I rarely ever do get a chance to pick up a historical fiction novel. Harry Potter is going to be a continuation of my HP marathon even though I'm quite caught back on it and getting there slowly. I'm also not sticking to the schedule. 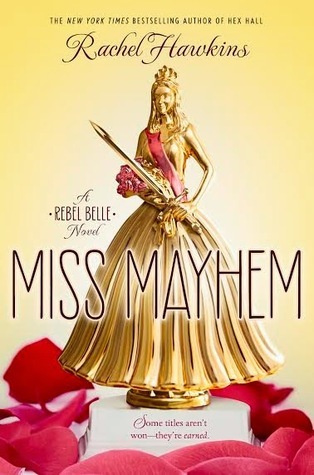 Miss Mayhem is the second book in the Rebel Belle series by Rachel Hawkins which I have received an ARC paperback copy of because I requested it so many times and bothered the hell out of the publisher xD! I would like to get to the Madman's Daughter. AND FINALLY... 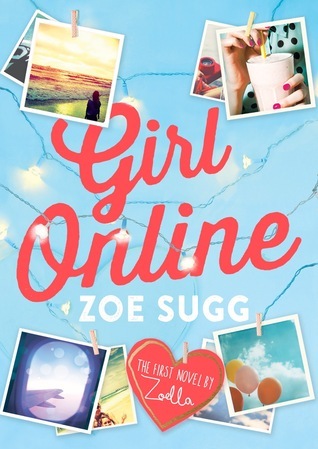 Girl Online is my TBR Jar pick of the week! Idk how I feel about it. Anyone reading it before? 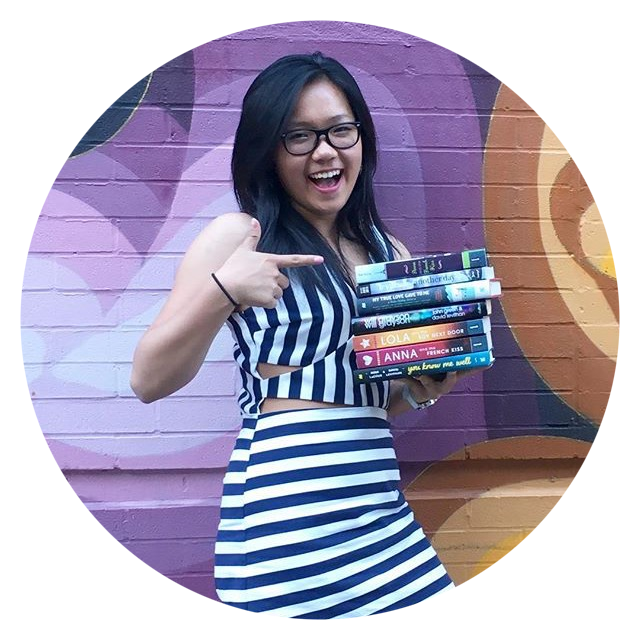 Leave links to your TBR or Wrap-Up posts and I'll definitely check some out! LOL I don't know how I feel about Girl Online! I really wasn't expecting to get this book for my TBR Jar. So excited for the Diviners... reading it now and omg omg it's hypable! Great post, Alex! :) Sadly, I only read three books for February. I was busy learning about book-blogging. 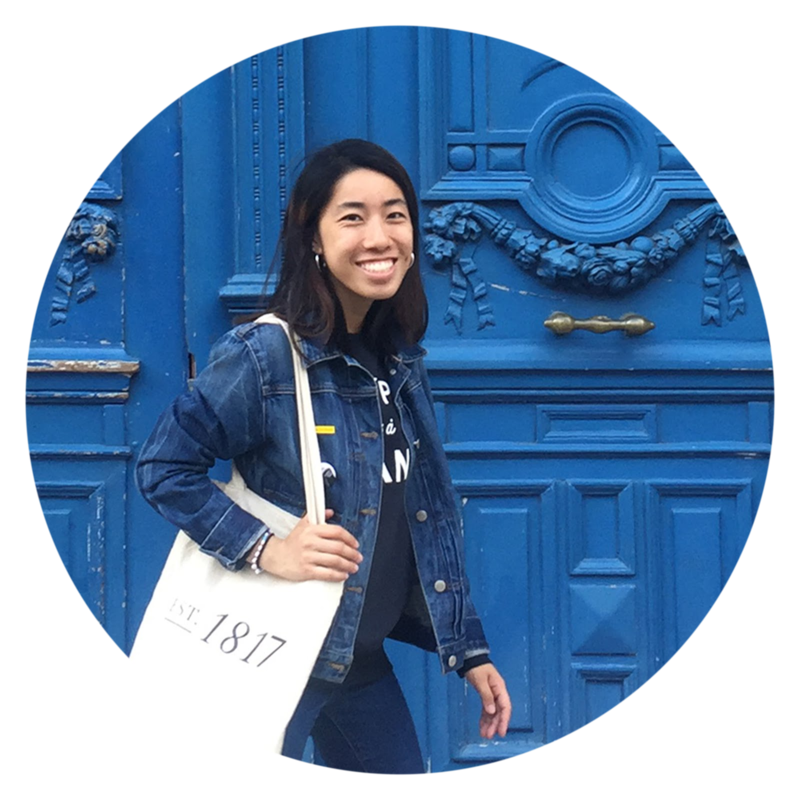 Hi, Alex! Me again. I've nominated you for the Liebster Award. I'm glad I wasn't the only one who didn't give Half Bad a non five star rating. I thought I was going crazy because everyone loved the book! OMG Red Queen was so good like I literally had a book hangover because of that ending! Nice reads! 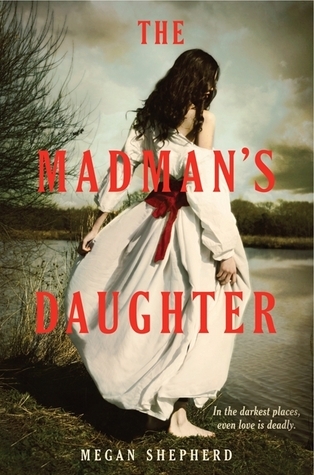 I loved RQ, and The Glass Arrow was pretty great :) I can't wait to read your thoughts on The Madman's Daughter. ALEX HOW DO YOU GET STUFF FROM PENGUIN?! I must know how you cracked that, I NEED Blood & Salt by Kim Liggett like I need air. Slight exaggeration but still ;) Happy March! Has everyone read The Madman's Daughter Trilogy but me? I just filled out the Penguin form lmfao. Happy March and you could definitely get it since you're like so popular and stuff *flips hair like popular gurl* LOL Have a nice March! 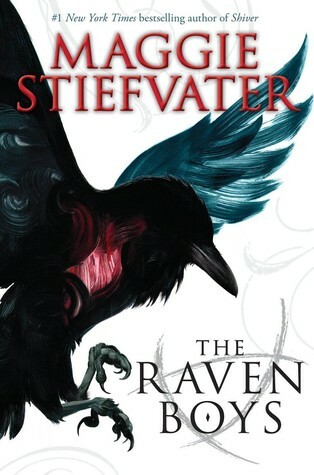 I read The Raven Boys to your recommendation so I really have to thank you! 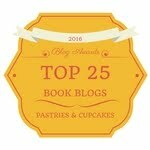 The Glass Arrow and Red Queen are must reads! 5 books already? It's day 7 of March! I want to read Red Queen, but I am always nervous to read books where the sequels aren't coming out for another year. I'm really forgetful. I hope you enjoy Chamber of Secrets. It's one of my favorites! That usually happens to me and I don't like to read books unless they have the rest of the series out so I can marathon it. But Red Queen was so popular this year. I just had to! Yay for HP! 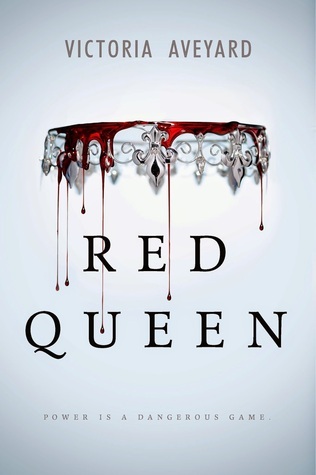 Oooh, if you liked The Glass Arrow more than Red Queen then I must read it because Red Queen was pretty darn awesome! Can't wait for your Harry Potter review!! 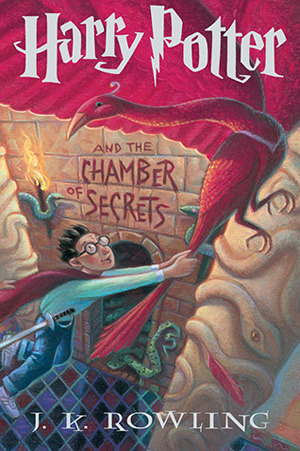 Chamber of Secrets is probably my least favorite, but it was still enjoyable! From book 3 and on it will get more amazing and more awesome with each book! 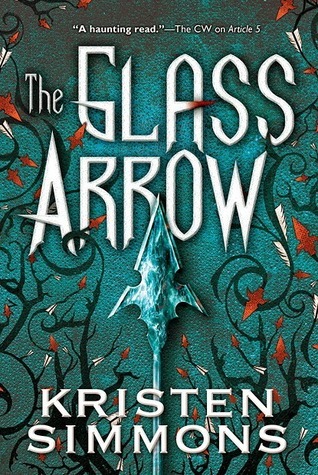 The Glass Arrow was such a fantastical fantasy read xD! I'm waiting for amazingness RN! Half Bad wasn't good? Aw man. I was looking forward to reading that series. I DNFed The Raven Boys because it just didn't keep my attention. I was this close *makes size with finger* to DNFing The Raven Boys, but it got more interesting in the middle. 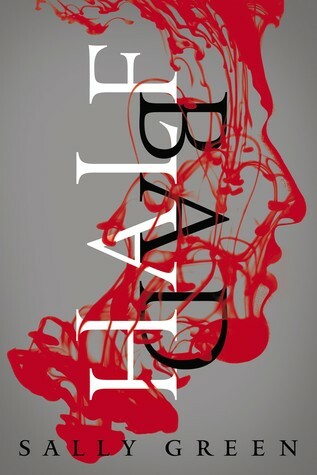 Half Bad just didn't sit well with me and I usually love witch books. I'm sure you'll love it though!